For the first time ever,improvisers will perform in a resonant acoustic environment that can be digitally modified in real time. McGill staff has studied the acoustics characteristics of various locations and have created software that allows performers to modify them in real time. John Butcher is an internationally known improvising saxophonist from the UK. Montreal guerrilla favourites Jen Reimer, Max Stein and Adam Basanta also perform. 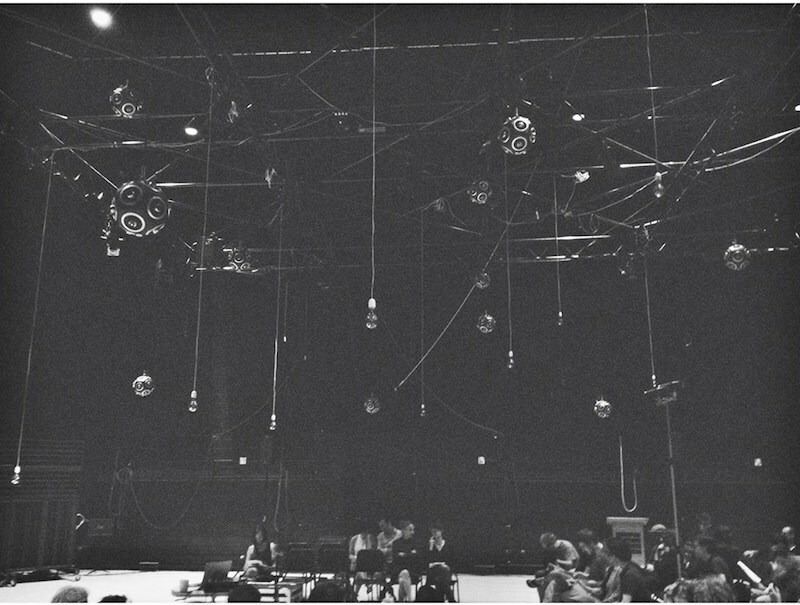 Audience members will be free to move around the space and take in the varying acoustic effects.